2015 was actually the 100th anniversary of the passport photo but it was unfortunately not much communicated or even celebrated. Only the British newspaper “The Sunday Post” published a brief article in March 2015. The history of Man’s most traveled document is quite interesting, entertaining and educating at the same time. Here are some facts about the passport photo you might didn’t know before. 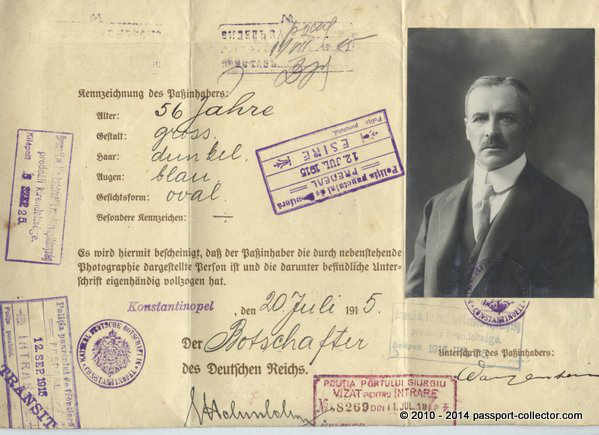 The passport photo is since “just” 100 years a significant characteristic of any issued passport. The variations of photos were very broad when introduced in 1915. 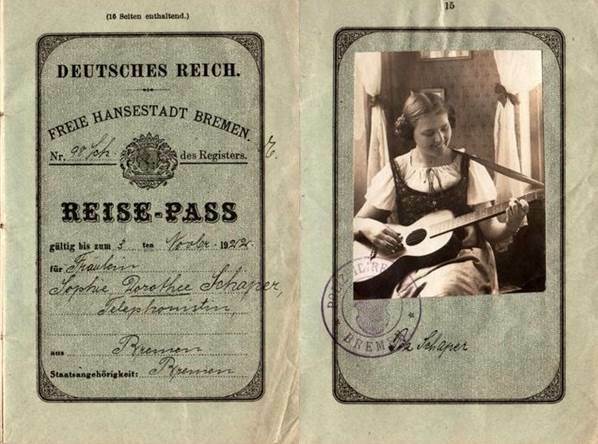 The exact date for introducing the passport photo in German passports by law was 1. January 1915. However in the beginning there were no rules how a passport photo should look like. So you can find most interesting photos from this time. 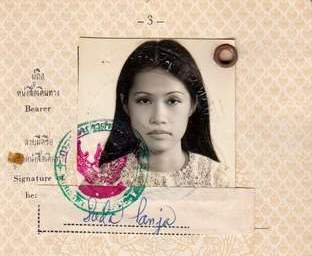 For me, such early passports are some kind of ART as no passport (photo) looked the same considering the handwriting, the colorful stamps and revenues and of course the photo itself. Before passport photos were introduced there was only a description of the bearer. 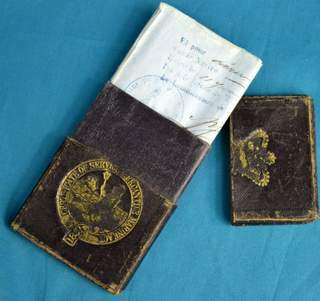 Only the British passport was for more than 100 years the only passport without such a description of the holder. 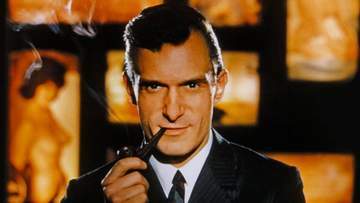 Then typically saying “Mr. Peter Parker, a British subject, travelling on the continent”. This was of course not much accurate, except for a truly outstanding distinguishing mark. 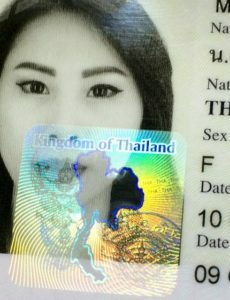 Introducing a photo into a passport improved the verification of it’s bearer significantly (in combination with the personal description). However passport photos were not standardized in the beginning and so you can find all variations of photos. E.g. people standing in the park (full size photo), sitting on a bench or on a horse or showing them playing a guitar. Photos with hats were very common. Also the sizes of a photograph was not defined and all sizes were possible as long there were a place to mount them into a passport. Germany, Ambassador von Wangenheim 1915. His passport picture has the size of a post card while his diplomatic passport has also a huge size of 33 x 41 cm. By 1926 the rule of “full face, without a hat” was implemented in the UK and a size of image had been specified. 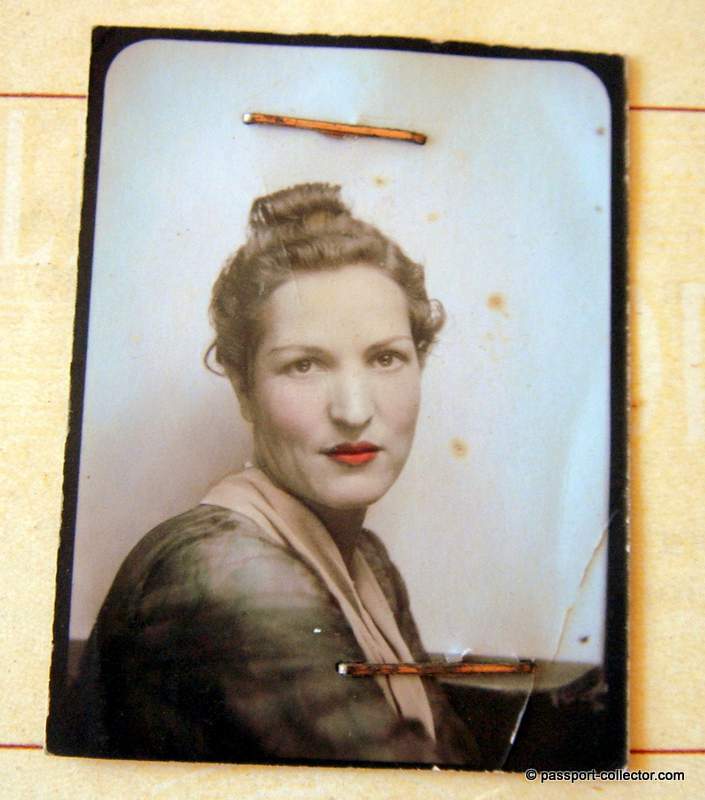 Another very unusual photo is this one in a Andorran passport from 1942! Color or colorized photos were not common at all at this time, so this is also an excellent example of an early use of a color photo. Passport photo rules became more strict in 1960s (USA). You could not SMILE anymore in a passport photo. Another radical change was the switch to color photos probably end of the 1970s which substantially increased the identifying accuracy of the photograph. While passport photos had an “official character” people were wearing back then more often a suit and tie. Also this changed in time and the “dress code” was more relaxed. 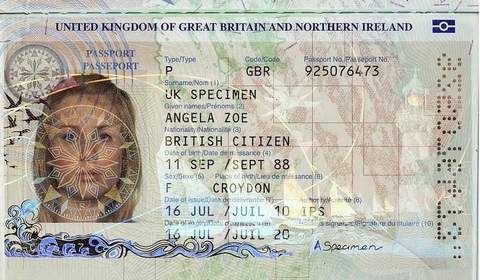 In the 21st century the passport doesn’t contain anymore a laminated photo print. Instead the entire page/photo has been digitally generated. This supports of course fraud and forgery. Several security features like a hologram, watermark and/or micro printing protecting the digital photo. Certainly the idea of the photograph as a physical object with some authenticity or history has been erased. 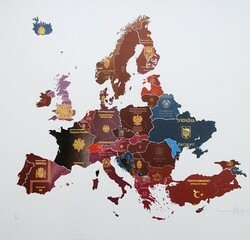 Who knows if passports will be around in 20 years? They may become artifacts of the “print era”, along with the vast majority of other photographs that used to be printed but are now seen only on screens.